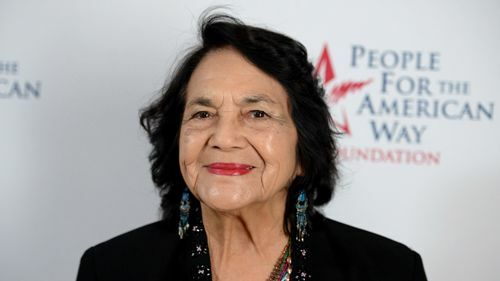 Huerta is a recipient of the Presidential Medal of Freedom, the United States Presidential Eleanor Roosevelt Award for Human Rights and the Eugene V. Debs Foundation Outstanding American Award. Huerta is super famous among the people in the Latino Community. She has been made as a role model. That is why Huerta is found as a figure in various murals and ballads. Her father was a union activity, a miner, state assembly member and a farm worker named Juan Fernandez. Her mother was Alicia Chavez. When Dolores was three, the parents divorced. After the divorce, she was raised by her mother in a farm worker community in central California along with her two brothers. Her mother participated a lot in the church, civic organizations, and community affairs. 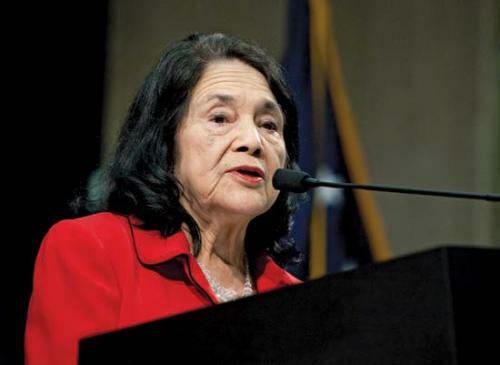 Facts about Dolores Huerta 5: who was Alicia Chavez? Huerta always considered her mother Alicia Chavez as inspiration and good role model. She was a businessperson who had a hotel and a restaurant. She was filled with compassion and love. She would give affordable price for the farm worker families and low wage families to stay in the hotel. Huerta was educated at Stockton High School where she started her community activism. She continued her education to University of the Pacific’s Stockton College. When she graduated from the university, she got a provisional teaching credential. Then she decided to become a teacher. She was interested to fix the injustice in economics after she left the teaching job. Look at facts about Doctor Barnardo here. 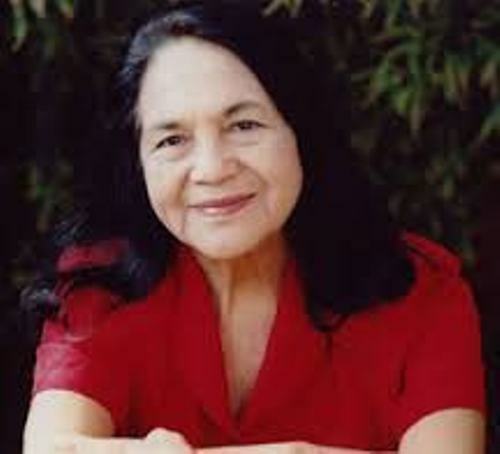 Huerta became an activist in 1955. She helped Frank Ross in Stockton Chapter of the Community Service Organization. National Farm Workers Association was cofounded between Cesar Chavez and Huerta in 1962. Both had similar view related to the improvement of farm workers. Check facts about Dolley Madison here. During the Delano grape strike, the UFW’s national boycott was directed by Huerta in 1965. In 1970, California table grape industry decided to have an agreement with UFW for three years as the result of the boycott. 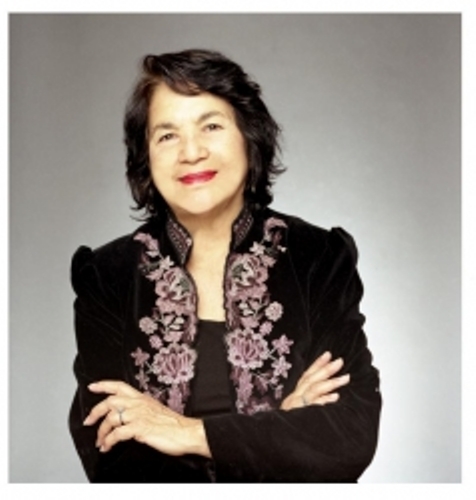 Do you have any comment on facts about Dolores Huerta?